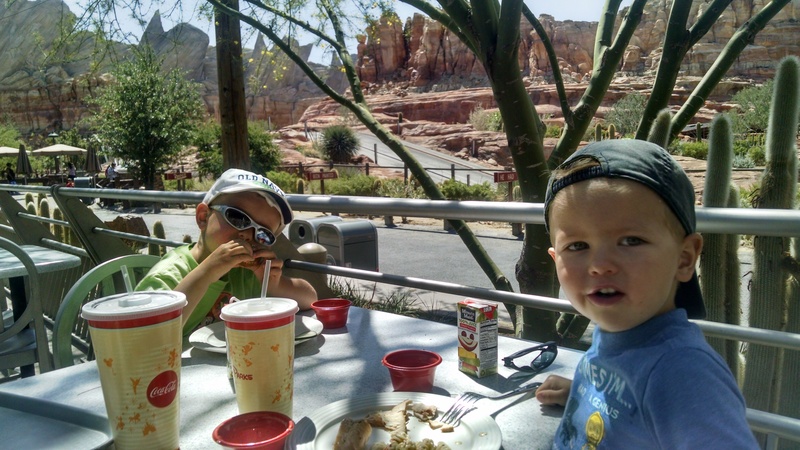 Day Trip With Littles: Disneyland or Disney California Adventure? My boys have been going to the Disneyland Resort their whole lives. My oldest was 4 weeks old on his first trip and my youngest was 2 weeks old. 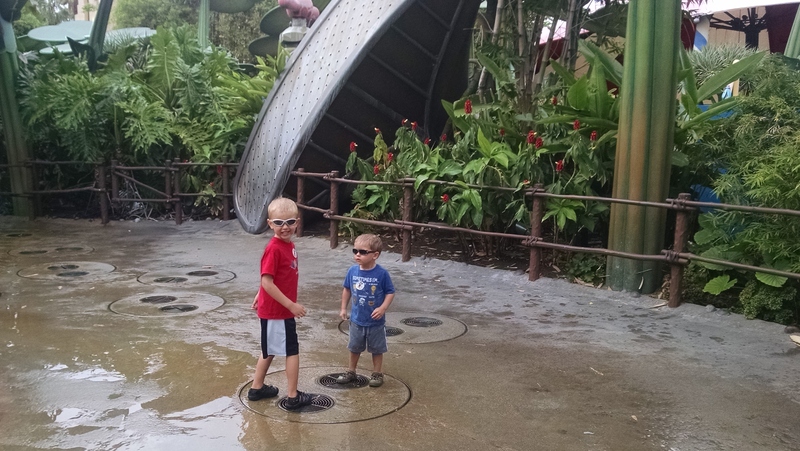 Now they are 6 and 3 years old, and there are few things they enjoy more than a day at the Parks. Since we are there on a pretty regular basis, my non-passholder friends often ask me for advice when they are planning a day trip with their kids. Most people assume Disneyland is the best park to go to, but Disney California Adventure has great things for young kids, too. When someone asks me "Which park should we go to if we are only spending one day?" I answer them with another question: "Have your kids ever been to Disneyland before?" If the answer to that is "no," I always recommend they go to Walt Disney's original park. There is no substitute for that special feeling of taking your child to Disneyland for the very first time. I mean, what parent doesn't want a picture of their little prince or princess in front of Sleeping Beauty Castle on their first trip? Or see their little one's face light up when they experience their first ride? If you have never been, Disneyland is the way to go. Disneyland has enough to keep young kids busy all day, for sure: "it's a small world," Buzz Lightyear Astro Blasters and The Many Adventures of Winnie the Pooh are great for young kids. Some of the attractions, like Snow White's Scary Adventures, Mr. Toad's Wild Ride and The Pirates of the Caribbean do not have height restrictions, but are dark and can be scary for young kids. And don't forget the Disneyland Railroad (once it reopens in 2017)! The Mickey and the Magical Map show is great, as are the parades. 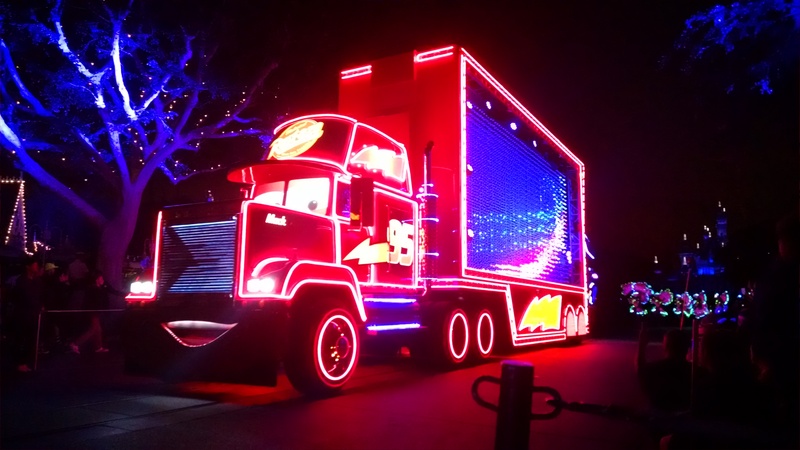 The Paint the Night Parade and the Disneyland Forever fireworks show are great to see, although show times are often late for families with young kids. There are a couple of places where kids can play, as well. Tom Sawyer Island is a large open area with trails, bridges and caves to explore. Goofy's Bounce House in Toontown has a small playground where young kids (younger than 5 recommended) can climb and play. If your older kids need a break from standing in line, check out the new Super Hero HQ and Star Wars Launch Bay in the former Innoventions building in Tomorrowland. 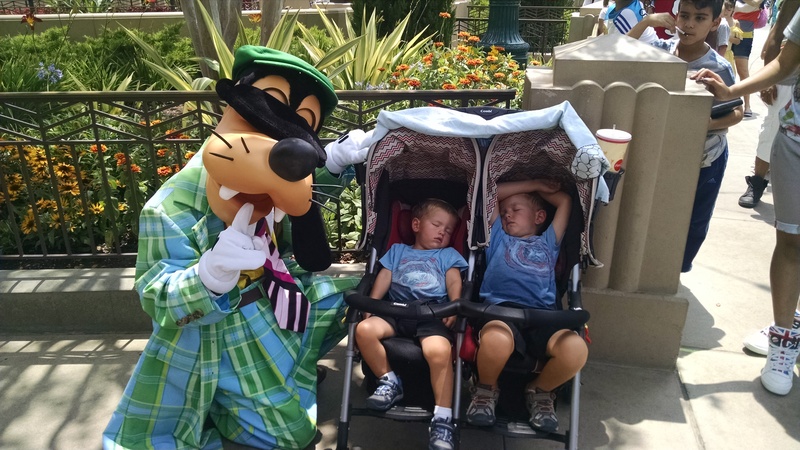 If your kids are into characters, Disneyland is the place to be. Mickey and his friends can be found in Town Square, as well as in Toontown; several princesses can be seen throughout the day at the Royal Hall in Fantasyland; and you can meet Pooh and Friends in Critter Country behind Splash Mountain. Now, if the answer to the question is "yes, we have been there before", then I usually tell them to seriously consider trying Disney California Adventure for the day. My boys love it, and there is still plenty for young ones to do. The Little Mermaid—Ariel's Undersea Adventure, Toy Story Midway Mania, Mickey's Fun Wheel, King Triton's Carousel, and Monsters, Inc. Mike & Sulley to the Rescue, to name a few, do not have height requirements, so kids of all ages can enjoy them. The "a bug's land" and Cars Land areas are tailor-made for kids, although there are some rides with height restrictions. On hot days, Dot's Puddle Park in "a bug's land" is a must. The Animation building in Hollywood Land has lots for kids to do, including Turtle Talk With Crush and the Anna and Elsa meet-and-greet. The Disney Junior Live! show is so fun for little kids because they get to move around and be part of the show, too! World of Color is great, but, like the nighttime shows in Disneyland, it can be a little too late for younger kids to enjoy. There is also Redwood Creek Challenge Trail, which is a large area where kids can run and explore, climb ropes, and slide. My boys would be happy spending all day in there. Disney California Adventure has many characters to see as well, usually found on Buena Vista Street. There you can find Mickey and Friends (including Oswald), dressed in their 1920s best. Both parks are meant to be fun for the whole family, but they can have their downsides, too. Disneyland park can seem very crowded in some areas, such as Adventureland, which makes it hard to get strollers through on busy days. Disney California Adventure can seem less crowded because walkways are wider and things are more spread out. But, Disney California Adventure doesn't offer as many classic character meet-and-greets as Disneyland does. 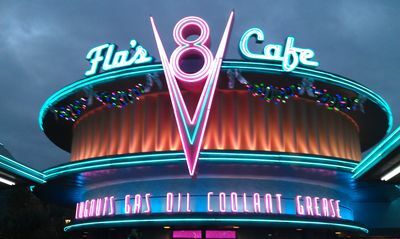 Although many of the restaurants' kids menus offer similar items at both parks, my kids prefer to eat at Disney California Adventure, specifically at Flo's V8 Café in Cars Land. 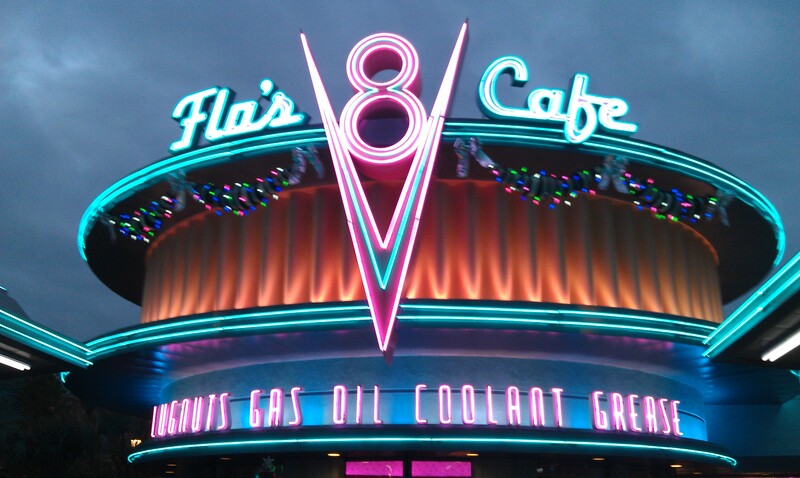 Their menu can’t be found anywhere else, and it is hard to beat the view of Radiator Springs Racers from the patio. Walt Disney built Disneyland to be a place where adults and children could have fun together. 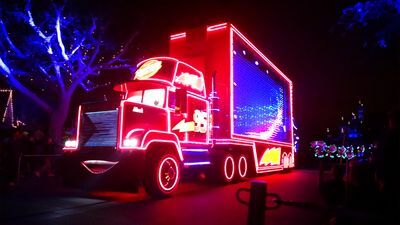 Both Disneyland Park and Disney California Adventure Park have plenty of things young kids can enjoy, it just depends on what kind of experience you are looking for. Of course, the easiest answer to the question "Which park should we spend the day at?" is: Both! But since that is not always an option, consider what both parks have to offer before deciding. Either way, your day with your kids will be a special one.